Rediff.com » Movies » Which Malayalam film will you watch this weekend? Which Malayalam film will you watch this weekend? Take your pick from these four releases. It’s the start of a new season in Malayalam industry, and four films will release on its first day itself. More releases will follow, as the schools close for the summer vacation, ensuring a strong presence of the families at the cinema halls. Here's a closer look at the four new releases. 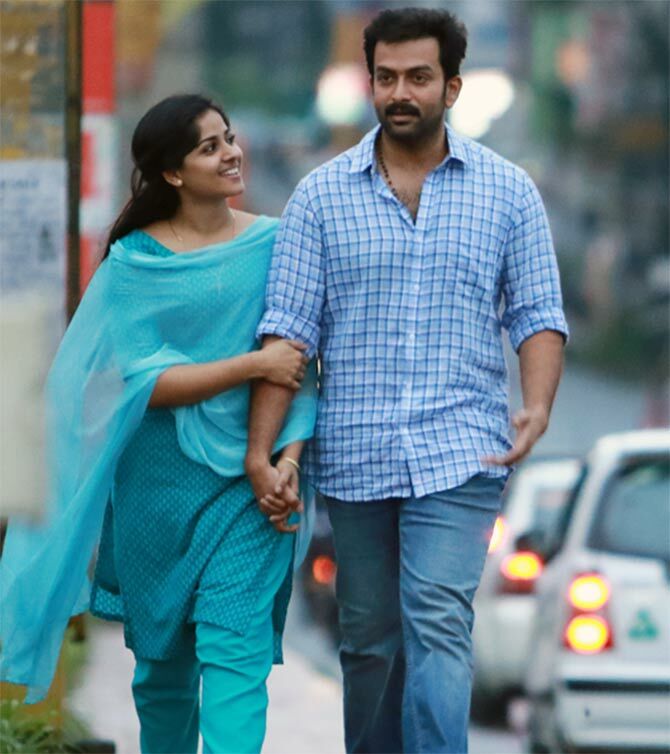 Will Prithviraj continue his winning streak with Jijo Antony’s Darwinte Parinamam? The hero, who has been churning up hits one after the other recently, has teamed up with Chemban Vinod Jose in the film. Chandni Sreedharan is the heroine. Jijo has earlier directed Konthayum Poonoolum. Prithviraj’s August Cinema is the production banner. 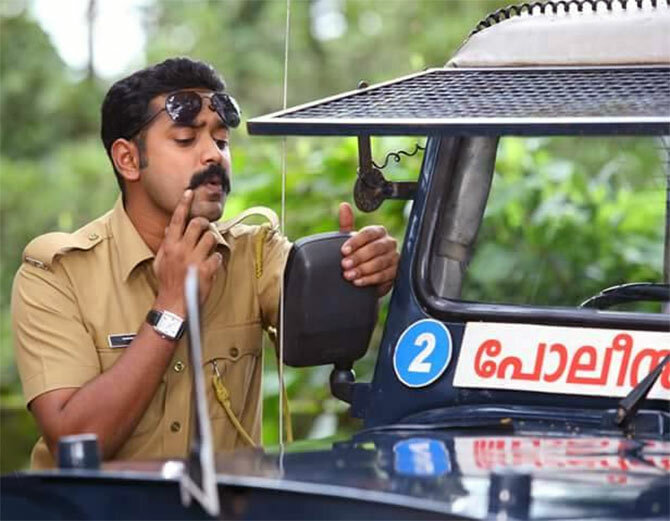 Asif Ali plays a police driver, who gets his appointment at Elathoor women’s police station. Abhirami plays a fiery cop while Janani Iyer is Asif’s love interest. Director Manoj Palodan’s Ithu Thaanda Police was launched under the title Driver On Duty and was awaiting release for a while. National award winning director T V Chandran’s Mohavalayam has been shot extensively in Bahrain. Joy Mathew, Mythily, Siddique and Shine Tom Chacko include the main cast. M J Radhakrishnan is the cinematographer. Joy Mathew received a special mention for his performance at the recent Kerala State film awards. Salim Kumar, who won the National Award for the Best Actor for his performance in Adaminte Makan Abu, plays the lead in T A Razack’s Moonnaam Naal Njayarazhcha. Jyoti Krishna, Babu Antony and Sudheer Karamana form the rest of the cast.